The Town of Winchester Fire Department began fire protection services to the town on January 3, 2017. Please visit the Fire Protection Citizens Committee page for more information. The number for a controlled burn is (920) 727-2890. For more information please contact Fire Chief Tom Forbes at (920) 312-1587. On May 2, 2016, the Town Board adopted Ordinance 2016-1, establishing a Town of Winchester Fire Department for fire protection for 2017. Click here to read to ordinance. Bylaws and a fire chief position description were also adopted for the fire department on May 16, 2016. Cick to view the adopted bylaws. View fire chief position description. 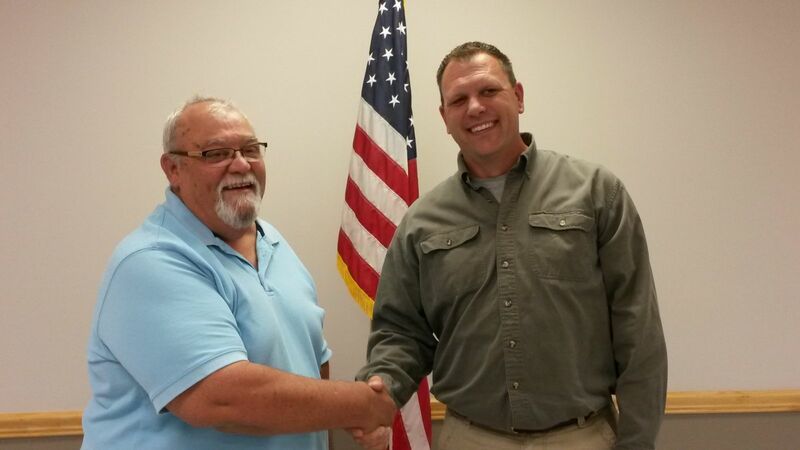 On June 6, 2016, the Town Board appointed Tom Forbes to serve as fire chief for the Town of Winchester Fire Department. The Town of Winchester Fire Department began providing fire protection services to the town on January 3, 2017.